Team ABT Schaeffler Audi Sport are left with the vice championship titles in the drivers' and teams' classifications, plus another podium place for youngster Daniel Abt. Motorsport fans witnessed a gripping final Formula E weekend in London and a Lucas di Grassi who battled for the championship up to the last minute. In the end, Sébastien Buemi decided the title race in his favour just by the two points for the fastest lap. Team ABT Schaeffler Audi Sport are left with the vice championship titles in the drivers' and teams' classifications, plus another podium place for youngster Daniel Abt. The last in a total of ten rounds could not be topped in terms of drama. 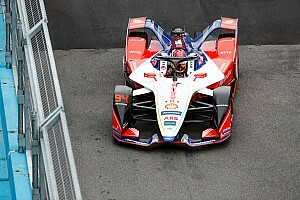 The only two remaining rivals for the title, Lucas di Grassi and Sébastien Buemi, had started the race with equal points, collided with each other right in turn one and lost a lot of ground in the race. From that point forward, there was only one question that mattered: who will set the fastest race lap and crown himself champion thanks to the points awarded for it? Buemi gave the answer with a lap that was merely 0.483 seconds faster than that of the Brazilian producing the decision. "Congratulations to Sébastien. Hes a strong racing driver and no doubt a deserving Formula E champion." said Lucas di Grassi. "Still, we're leaving London with our heads held high. We were able to battle for the championship up to the last race - every one of our mechanics, our engineers, our fans and our partners should be proud of this, because so am I." The South American was on podium seven times in the ten races this season and clinched three victories. 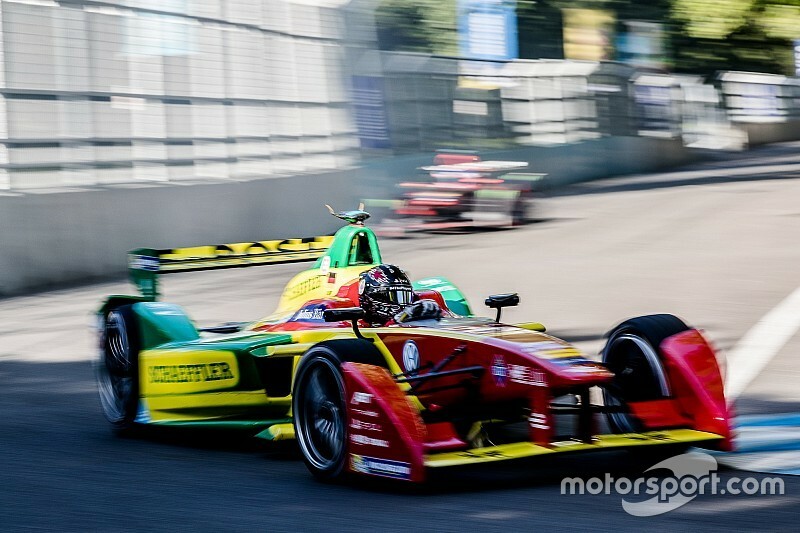 Di Grassi: "Obviously, we're disappointed today. But we'll start thinking about the next season tomorrow or day after tomorrow. We're going to come back stronger than ever before." 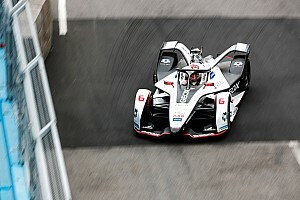 The scene on lap one was the subject of controversial debate and the stewards of the meeting imposed a retroactive time penalty for it on Lucas di Grassi. 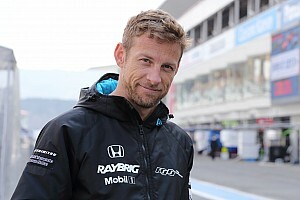 The vice champion had started from position three behind Buemi and the subsequent winner, Nicolas Prost, touched Prost in an attempt to overtake him and then hit the new champion. "Sébastien braked earlier than usual and I was a little aggressive in my overtaking attempt because I knew I had to pass Nico at the start in order to stay in the race," the Brazilian said, explaining the situation. "When everything is at stake, something like this can happen." As everyone's eyes were pinned on the title race, in a way there was almost no attention paid to Daniel Abt's strong race. Aged 23, the youngest driver in the field initially benefitted from the incidents in front of him, then overtook his compatriot Nick Heidfeld in a bold manoeuvre and ultimately celebrated second place in front of thousands of spectators at Battersea Park. 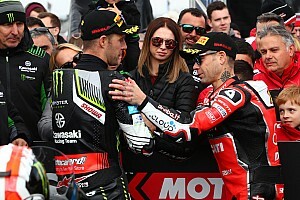 It was his third podium result this year and meant seventh place overall and the position as the best German in the field. 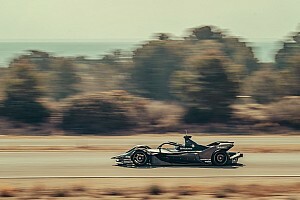 In spite of the outcome of the title race Hans-Jürgen Abt, whose squad took second place in the teams' classification, summed up the second Formula E season positively: "In just its second year Formula E has established its place as one of the world's most thrilling and innovative racing series. Alejandro Agag and his team can only be congratulated on having achieved this feat. And with a view towards next year's calendar it's clear that we can look forward to the future. My thanks go to our mechanics, engineers, partners, fans and our drivers, Daniel and Lucas. They shaped the season with their performances and demeanour and made for many moments that will remain unforgettable. We're going to draw new motivation from this and in future give everything again to be in contention for trophies, champagne and the championship. Lucas in particular demonstrated such great stature at the moment of supposed defeat that we'd love to start competing again tomorrow." The new Formula E season is expected to encompass 14 races at 12 events and will kick off in Hong Kong on 9 October. The new generation of the electric racing car, the ABT Schaeffler FE02, has already been homologated and both drivers will be on the grid again this autumn for the team as well.